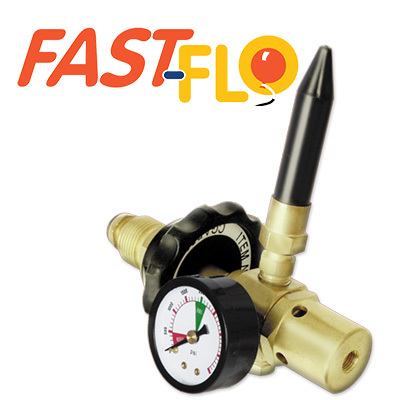 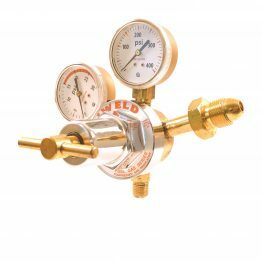 Fast-Flo® Balloon Inflators – Uniweld Products, Inc.
Fast-Flo® precision crafted piston style regulators are built to last. 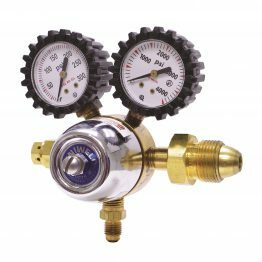 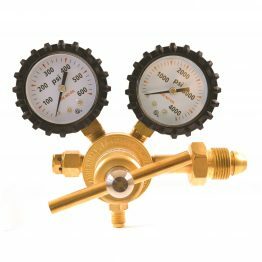 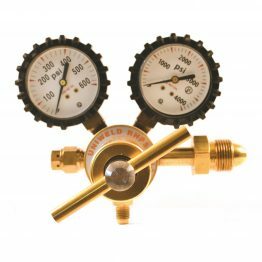 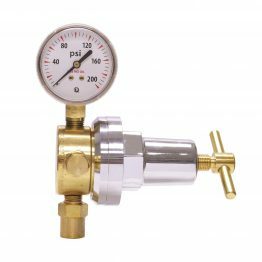 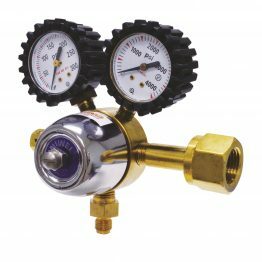 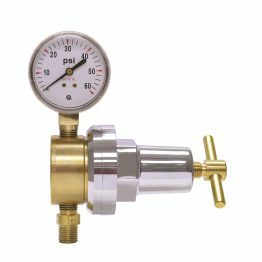 These heavy-duty rental and professional grade balloon inflators are constructed of solid brass and coupled with sturdy Rubber Tilt Valves and Easy-to-use Plastic Hand Tightening Wheels. 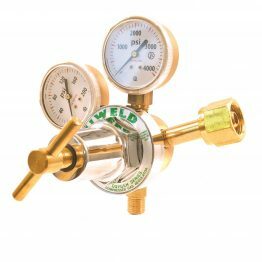 Visit Fast-Flo.com for more information.